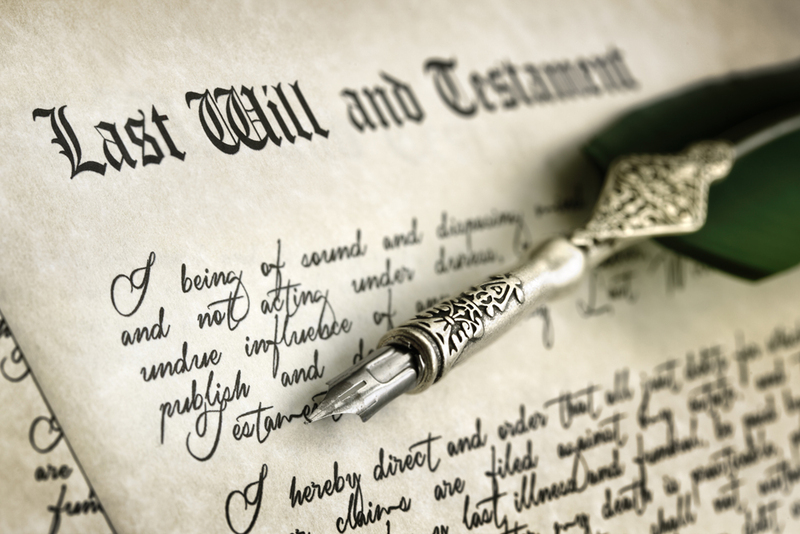 A living trust is part of a person’s estate plans. People create living trusts to hold their property for the benefit of another person or persons, and the property will be transferred upon the passing of the trust creator. Decide what kind of trust you need. One of the first steps involved in creating your trust will be deciding what kind of trust you need. If you are unmarried, you will probably want a single trust. If you are married, you will likely want to create a joint trust. With a joint trust, you can transfer your individual property, as well as all the property you and your spouse own together. You will also need to decide whether your trust will be revocable or irrevocable. As the name implies, irrevocable trusts are much more stringent. 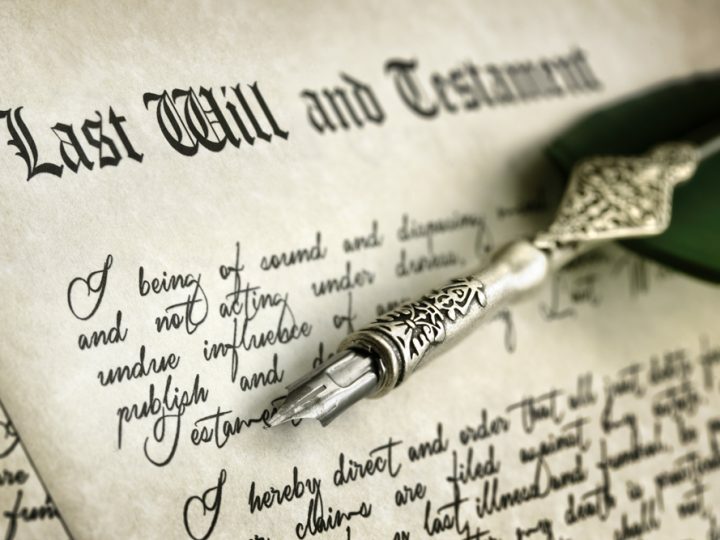 Determine who you would like to name as beneficiaries. Another important step in your living trust process is determining who you would like to name as beneficiaries. People often name their children or other close relatives as beneficiaries, but you are free to choose whomever you wish. Determine who should serve as trustee. Your trustee will be the person who manages your trust during your lifetime and upon your passing. People frequently opt to name themselves as trustee, which is completely acceptable under Ohio law. However, you will then need to name a successor trustee who will take over when you pass. It is a good idea to name a successor trustee in the event of the trustee’s passing no matter whom you choose. Decide what property should go into the trust. Before you create your living trust, you will want to make an accounting of your property and decide what you would like to place in the trust. You should certainly include large property, like homes and land. But you can also place any personal property you’d like into your trust. Create the trust document. When you have made all of the above determinations, it is time to actually create the trust document. You should complete this step with the help of an experienced Ohio trust attorney. Your attorney will make sure your trust is valid and meets all your needs. Your attorney will also then help you transfer your property into the trust, or “fund” the trust. 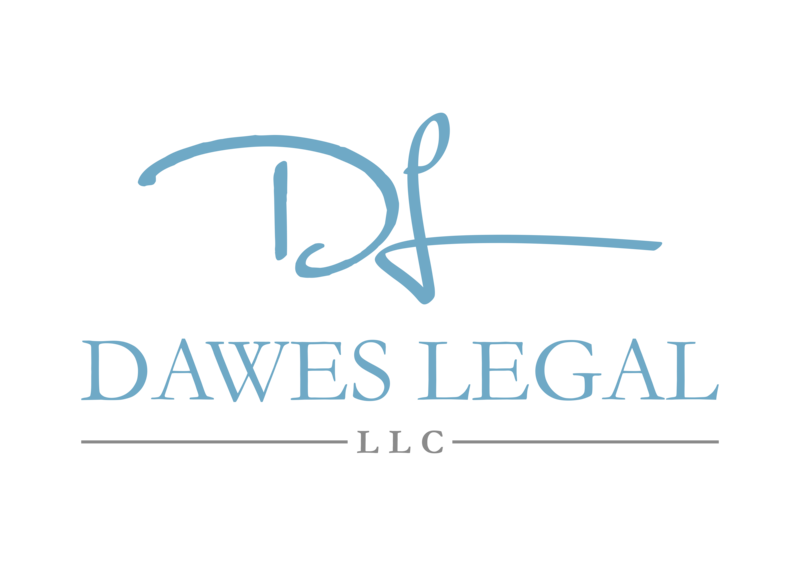 If would like to discuss a living trust, contact Dawes Legal, LLC, today at (614) 733-9999. Our Ohio law office will help you create the trust that works best for you.